 You can book me and my team as mountainbike guides wherever you need us. I perform for your needs for media supervision, production support, location scouting, skills trainings, your event and much more! I work together with my partners and a big network of guides in Europe. Just drop a message and we will contact you to discuss your project! With our BIKE SCHOOL we organize guided tours, skills clinics, kids sessions, all-inclusive trips and much more in the beautiful ENGADIN and VAL POSCHIAVO! I have the pleasure to work with the great tour operator H+I Adventure. We offer a unique "Trans-Graubünden"-trip in my area, read the story about our media trip with moutain bike legend Thomas Vanderhamyou on pinkbike.com. I do instruction work at the SWISS CYCLING GUIDE education and I am member of the education board. My main focus as an instructor is the 'basic education' and the modul 'group dymanics & leading'. We have created a network for the bike guides in our area to support the interests of our profession, to increase the level of quality and to be connected.